You are here: Home > Sommeliers Australia Events > NAT: 2018 Young Gun of Wine judging panel – applications open! 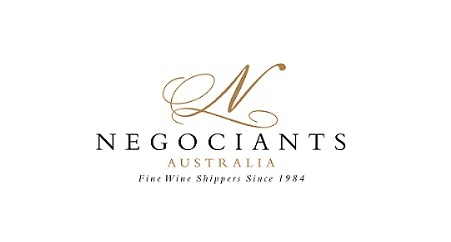 NAT: 2018 Young Gun of Wine judging panel – applications open! Want to join the judging panel for 2018 Young Gun of Wine??  All current ‘Sommelier’ members of Sommeliers Australia are invited to apply for one available position on the Young Gun of Wine judging panel, with judging held in Melbourne on 5 and 6 February 2018. 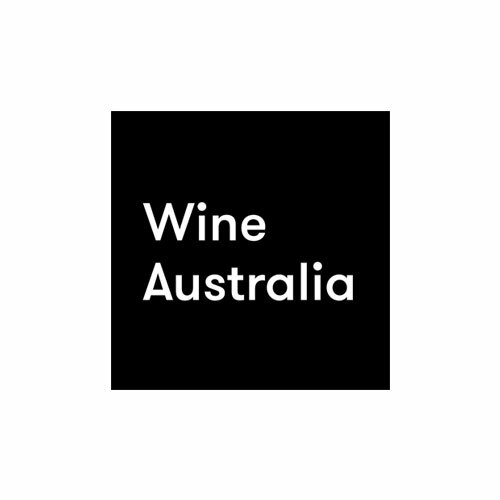 This could be your chance to join the likes of Nick Stock, Rory Kent, Philip Rich, Josh Elias, Mike Bennie, Pip Anderson, Emma Farrelly and 2017 YGOW winner Michael Downer, in assessing and awarding the 2018 Young Gun of Wine award. Simply click on the link below to complete your application before 5pm, Monday 8 January. The successful applicant will be advised by mid-January so that any rostering and travel plans can be made.